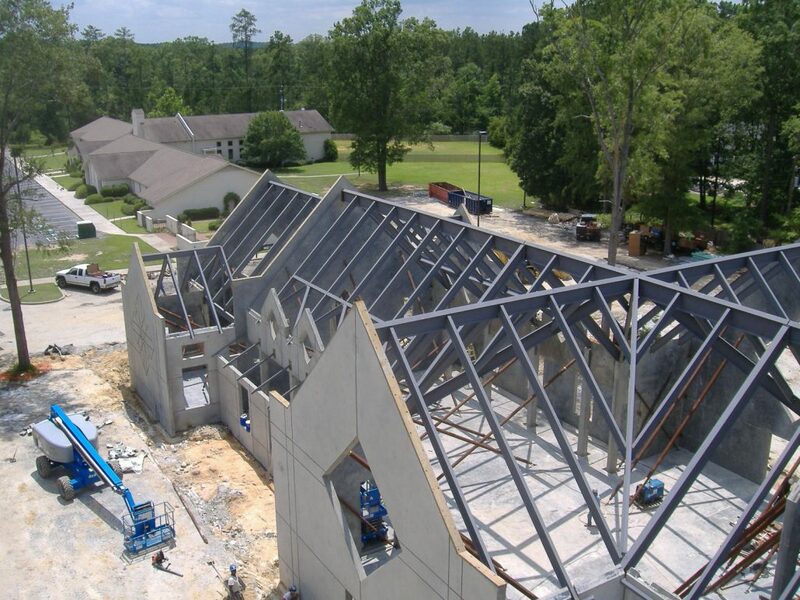 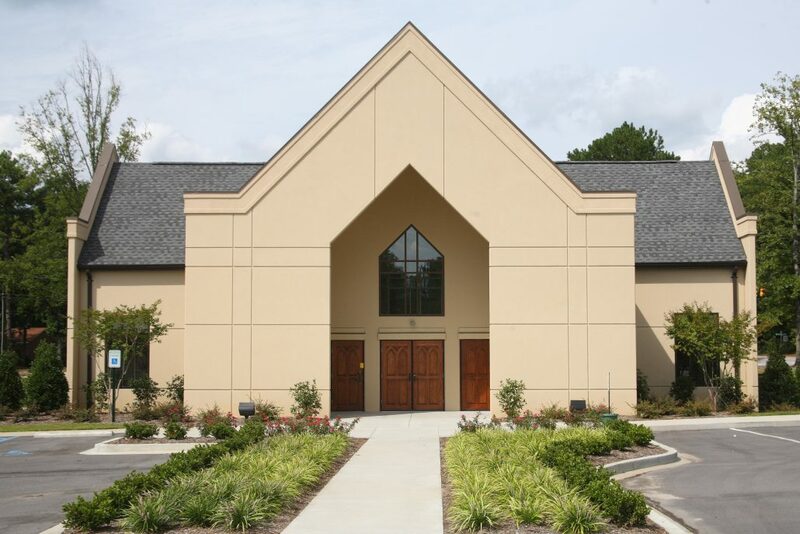 Marid teamed up with Citadel Contractors of Apex, North Carolina to build Saint Mary’s Episcopal Church in Columbia, South Carolina. 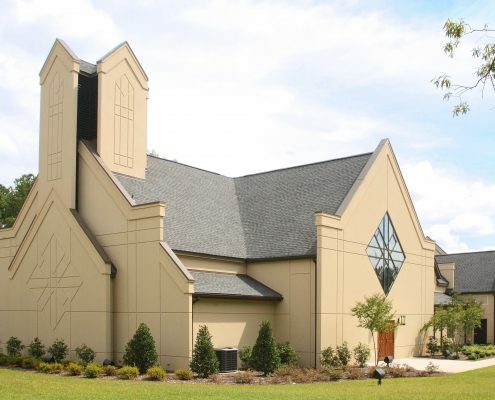 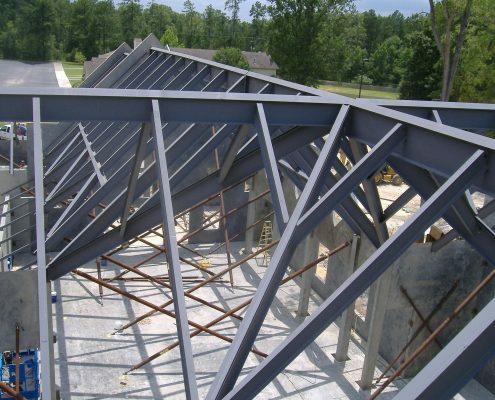 The church congregation and architect decided to build a Tilt-Up design to save time and costs which saved the church $300,000. 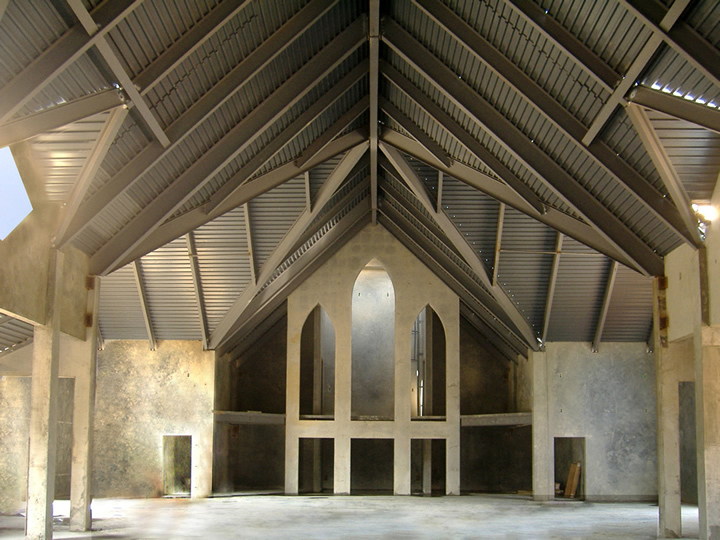 This was a unique design that had to incorporate a 120 year old bell into the structure. 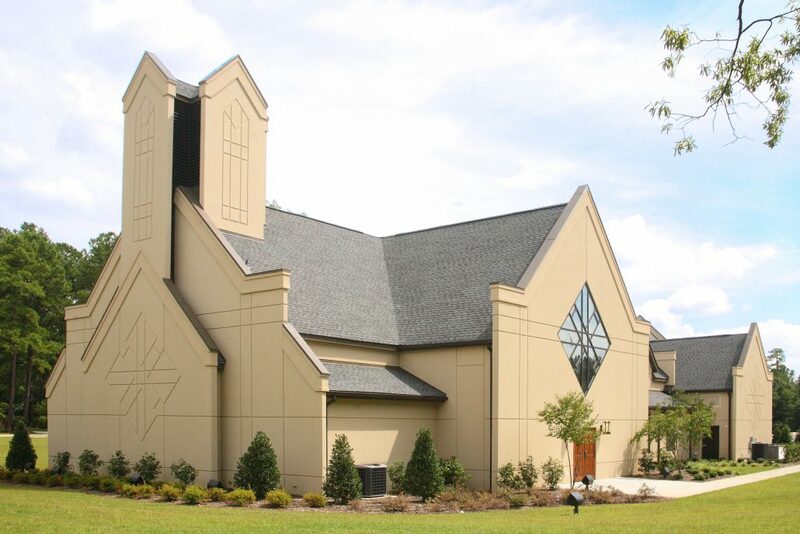 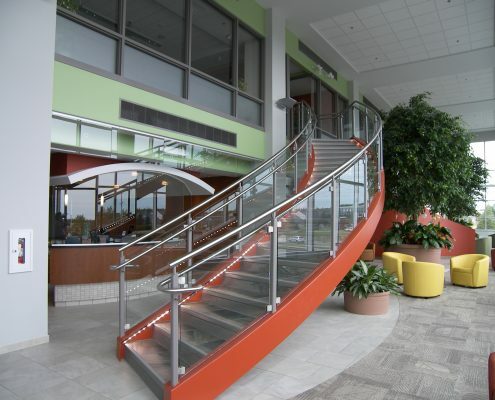 Marid is proud to have helped produced such a beautiful church.